Hanna came to yoga from a lifetime spent moving. With a background in dance and somatics, her yoga practice has evolved into a connection of mind, body, breath, and curiosity. While in college earning a BFA in dance, she suffered a series of injuries that led her into a process of learning to move again. Over time, bones remembered how to bounce, muscles to glide, weight to shift, breath to fill. 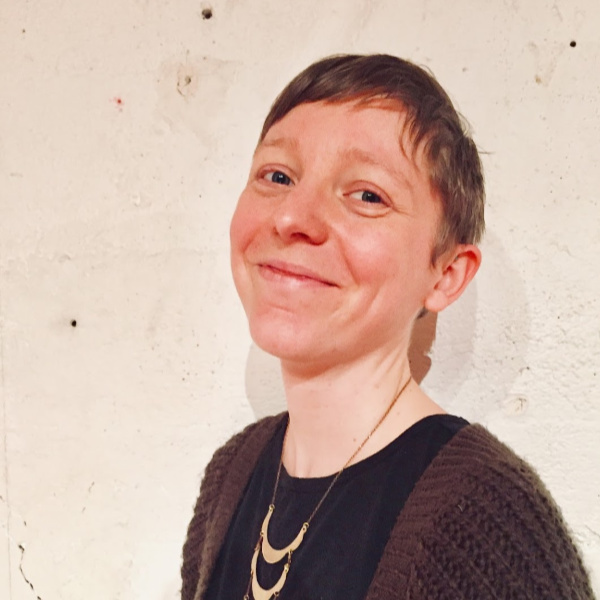 Hanna offers a teaching style born from curiosity and nurtured by practice, bolstered by an ever-deepening study in anatomy, kinesiology, movement, and touch. Hanna completed Seattle Yoga Arts’ 200-hour teacher training in 2015, holds a BFA in dance from Western Washington University, and is a licensed massage therapist educated at Discoverypoint School of Massage.